Entertaining and Lifestyle expert, Limor Suss. Summer is the season for al fresco brunching, but as we approach Autumn, what's a girl to do with her Saturday and Sunday afternoons (especially if she's not into football)? We say get a little more personal and host a brunch for a few friends at home. Entertaining expert, Limor Suss, has provided us with 5 quick tips to get you started. Of course, for us, the focal point of brunch (once you've selected your shoes) is liberal libations. Suss suggests keeping it simple by making a punch so that you can spend your time chatting with friends instead of constantly shaking or blending drinks. 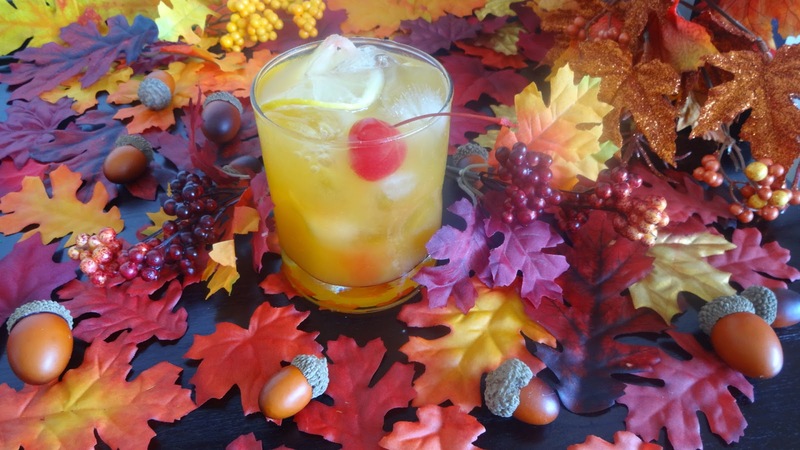 Since we're entering the fall season, something with a hint of cinnamon, like this Pinnacle Vodka cocktail, is a great idea. Mix ingredients in a large punch bowl. Garnish with lemon wheels and cherries. Stumped on which shoes to wear? We suggest wearing a casual wedge, like this Leighann sandal by Nine West. Since it's suede, it's the perfect transitional shoe. Plus, it'll add simple sophistication to jeans or a maxi dress. Make a Menu that’s Easy to Serve: The last thing you want to do is ‘made-to-order’ omelets, or a dish that will have you running to and from the kitchen all day. Give yourself a break and serve a few dishes either on a buffet table or family style. Prep as much in advance as possible so you can spend time with your guests and enjoy the brunch. Add Cute Touches Where You Can: I love to serve food in themed dishware. It adds another level of whimsy into whatever you’re serving. If it’s a smaller brunch, splurge on a nice set of themed dishware that can be used all season long. Use Food That Doubles as Decor: Buy squash and pumpkins and hallow them out. Fill them up with olives, nuts ... whatever you like! They make the place look festive and lovely, without spending too much money on decorations. *Image of Limor Suss via LimorSuss.com. Cocktail courtesy of Pinnacle Vodka. Shoe Image via Amazon.com, where Shoes N Booze is an affiliate site.